Nothing would have happened without Bette Azadian Leonard persistently asking the monthly Houston lunch group in 2018, “Are we going to have a reunion?” The first discussion point was whether enough interest existed to justify organizing something. After we decided to do something similar to the 50th reunion, Arlen Ferguson and Rick McDowell took charge of finding venues that were not too large and expensive or too small in case of an unexpected response. Mike Blackledge kept information up to date on the class website. Larry Hitt and I dug out the spreadsheets from the 50th reunion to get as many contact emails as we could. 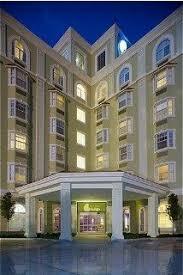 Maria Burke Butler arranged a fabulous hotel rate for attendees from out of town. Bette pitched in, and Malcolm Bell helped with logistics. The above is a summary of the 60th Reunion events distributed by Wendell on 13 April 2019 to known Class of 1959 email addresses. This page captures the Introductory Remarks and Event Planning for the 60th, and is maintained for archivists. The first event of our reunion schedule is coming up this week. We have registrations for alumni and accompanying persons. 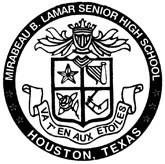 You can find that list [below] on the Lamar 1959 class website. For Friday afternoon at the Kirby Ice House we have 89 people registered. For the Lamar tour, we have 66. For the Saturday night dinner at 7pm at the Forest Club, we have 91 people. 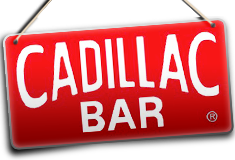 Finally, we have 61 intending to make it to the Cadillac Bar (Laredo Room) for Sunday brunch at 10am. The diners Saturday night will receive a little extra surprise as well as upscale name tags. Even though location information is on the website and everybody has a GPS in a car or on a phone, we anticipate someone will get confused about times and places. Those folks can call me or Rick McDowell. Rick is the best bet for information about the Friday afternoon and Sunday morning events. He has been in charge of that part of the scheduling. Arlen Ferguson is the guru for everything on Saturday. As of this writing, I do not have detailed instructions for the school tour. I will forward those as soon as we know them. ... getting the ol' band back together! 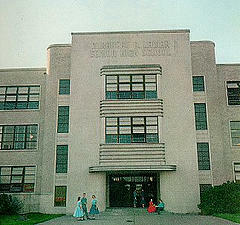 We're looking forward to seeing you at our 60th Reunion - this is the week! Unfortunately, over the years, we've lost many classmates. It's time to gather up the rest of us! Who have we missed? If you know of a classmate whose name is not on one of these lists, and you have some contact info, let us know! Meanwhile, please print and mail this form. Please note start time! 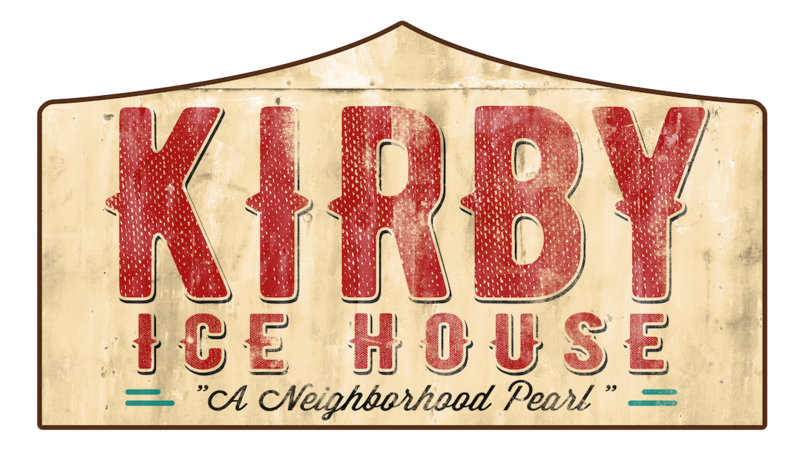 On Friday from 4 pm to 8 pm we will have an informal gathering at the Kirby Ice House. T-shirts will be sold at this event! Click for details! Kirby's is located at 3333 Eastside, just south of good ol' Lamar (see map). 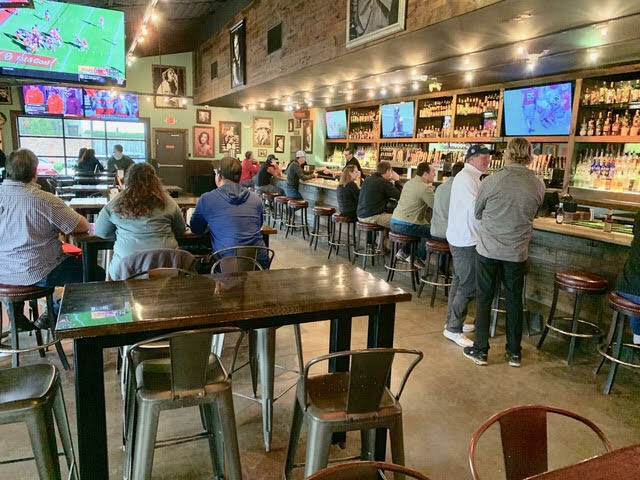 You can view the front inside bar in this 360 degree photo. Bring your dog or your ex-spouse - all are welcome! 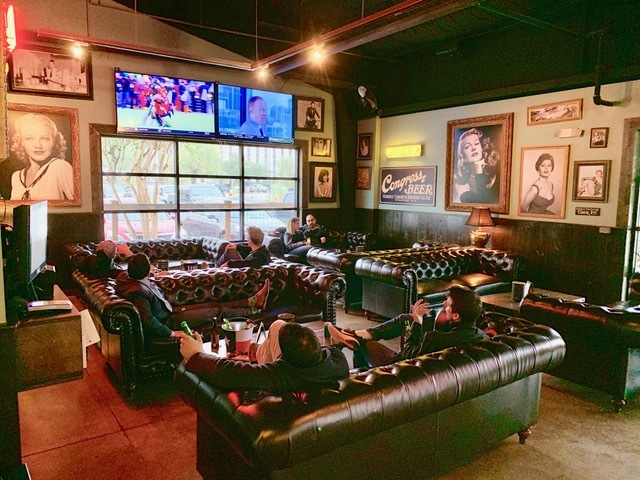 Situated on more than six wooded acres, deep in the heart of Houston just off Memorial Drive, the Club is a rare gem in the bustling City of Houston. Founded in 1946, by some of Houston's oldest and finest families, The Forest Club's guiding principle has always been to create a comfortable environment where friends and family can gather, dine and enjoy recreational activities. Please note start time! 10 am at The Cadillac Bar (1802 Shepherd - one block south of the Katy Freeway, I-10). $27 total per person, cash or credit card (covers the Sunday Buffet with non-alcoholic drink & tax & gratuity). Our class will be in the Laredo Room (large separate room with separate entrance at East end of building, opens to a little side street called Nolda). Any remaining Reunion T-shirts will be made available at this event. Be sure and sign up on the Registration Form for this farewell brunch! 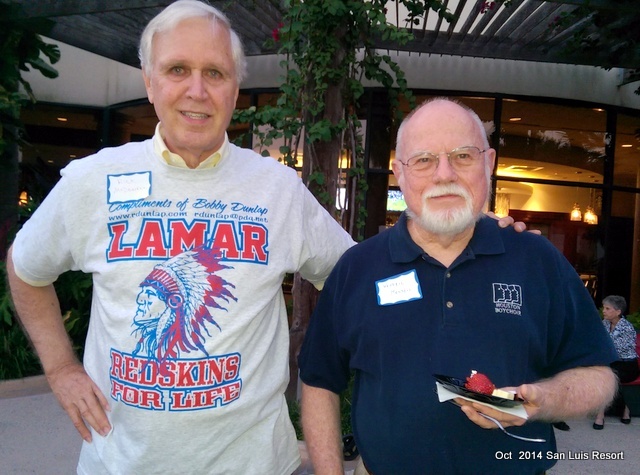 Hey, would you be interested in a Lamar Redskins Reunion T-Shirt? 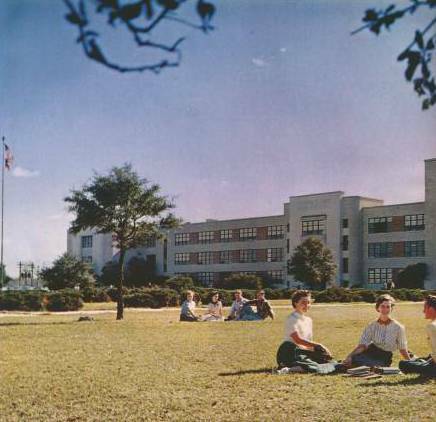 YouTube Video recalls the idyllic 1950s of our youth: In The Land That Made Me - Me!